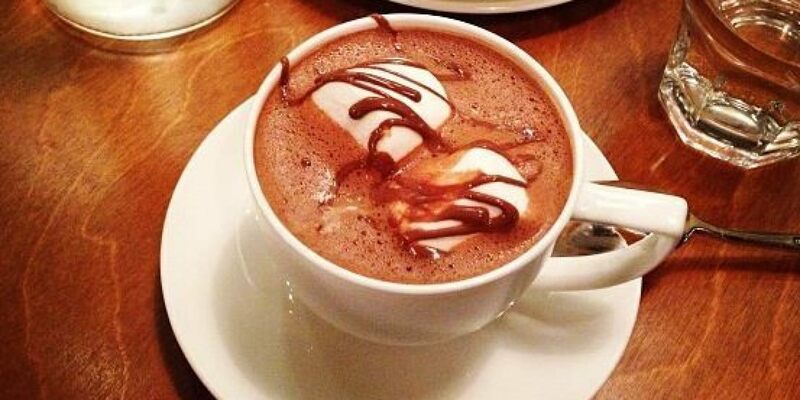 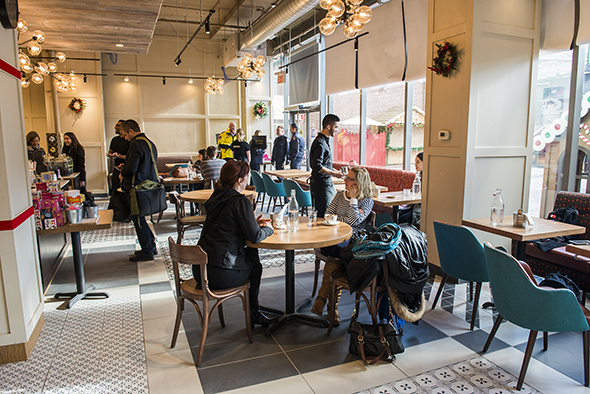 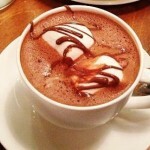 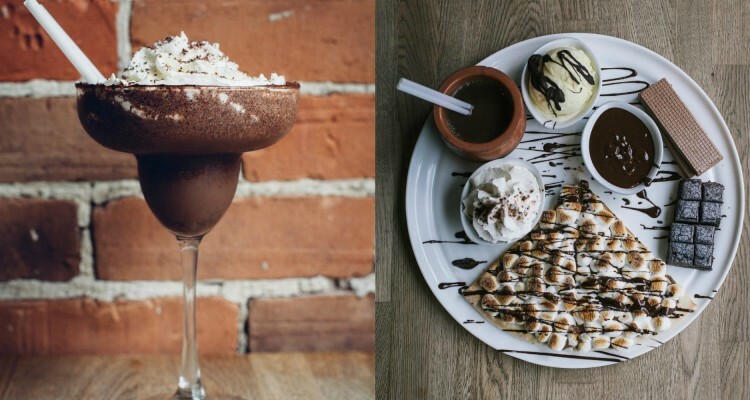 Cacao 70 is Toronto’s very own premium Chocolate bar and restaurant. 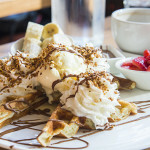 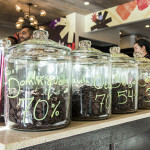 Cacao 70 is a unique place for relaxing and sharing. 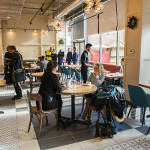 It’s a perfect place to drop by after a hectic day at school or work and to enjoy some of our amazing products. 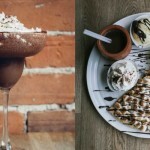 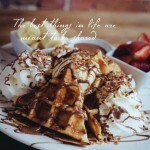 Cacao 70, located in the Distillery District of Toronto, also has a fantastic brunch menu worth getting out of bed for. 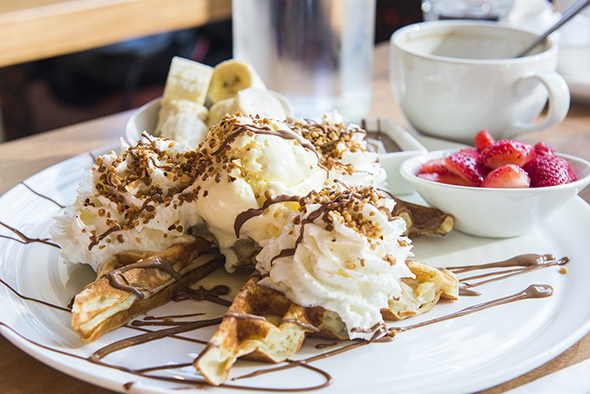 Don’t forget to bring a friend with you. 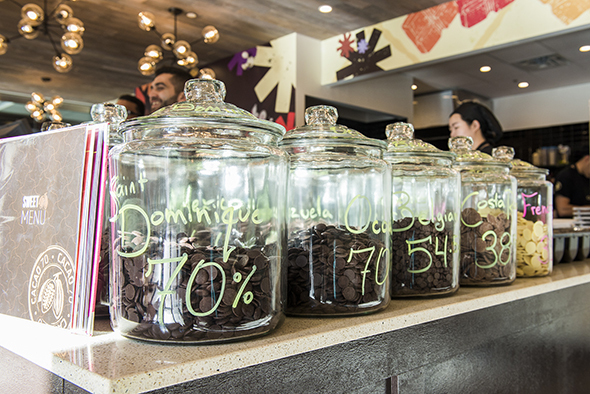 Chocolate is an ingredient that brings people together!